The Yellowstone grizzly population has grown from an estimated 136 bears when first granted federal protection as a threatened species to as many as 1,000 grizzlies in a tri-state region today. No longer limited to remote wilderness areas, grizzlies now roam throughout the region—in state parks, school playgrounds, residential subdivisions, on farms and ranches, and in towns and cities throughout the region. 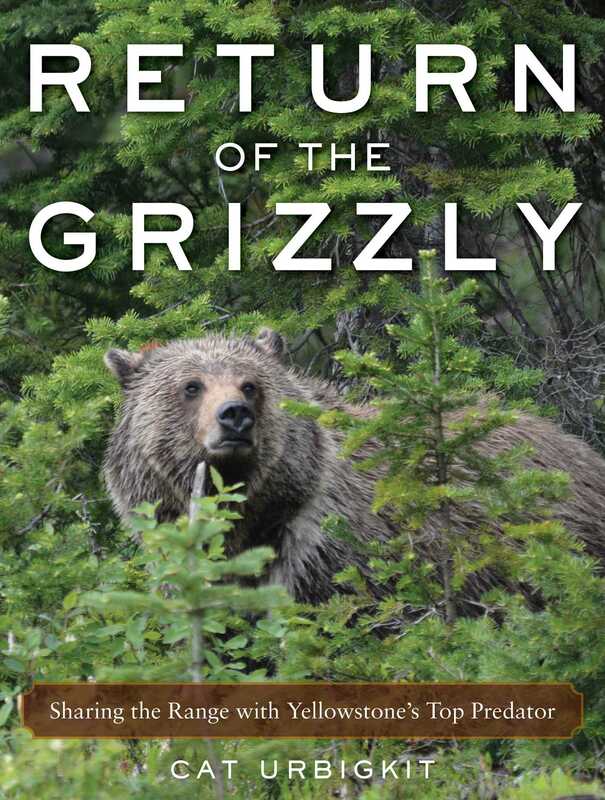 Return of the Grizzly tells the story of the successful effort to recover this large carnivore, the policy changes and disputes between bear managers and bear advocates, and for the first time, provides insight to what recovery means for the people who now live with grizzlies across a broad landscape. From cowboys on horseback chased by a charging grizzly, and grizzlies claiming game animals downed by human hunters, to the numerous self-defense killing of grizzlies that occur each year, the manuscript examines increases in conflicts and human fatalities caused by grizzlies in this ecosystem inhabited by humans who live there year-round. Human–bear interactions, grizzly attacks and deaths, avoiding attacks, effects on agriculture, wildlife protesters, the consequences of bear habituation, and more are all covered.